These are really good, with a mellow orange flavour. Use a navel orange so you don’t get any seeds. 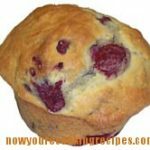 Make these muffins in the food processor or blender - they get their orange flavor from a whole orange. Cut the orange into pieces and remove any seeds. 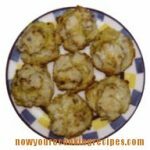 Place in the food processor and process until it is finely chopped. Add the milk, egg, and butter and process until blended. Add the dates and give a short whirl. In a large bowl, combine flour, baking soda, baking powder, sugar and salt. Pour the orange mixture over the dry ingredients, and mix lightly, just enough to moisten. 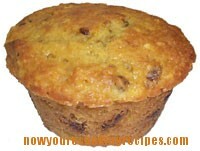 Spoon into muffin tins that have been greased or lined with paper muffin cups.